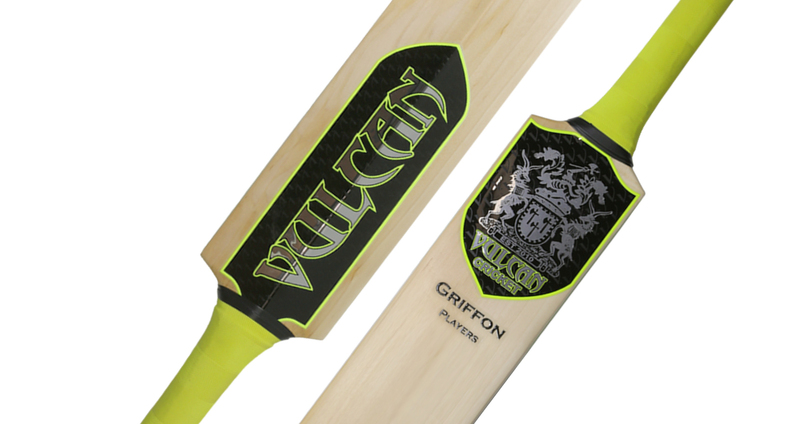 Vulcan Cricket is a family-run business based in Braintree, Essex.   Established in 2010 and growing year on year, we supply cricket bats and equipment worldwide to all levels of cricketers – from International players to the weekend leisure player. 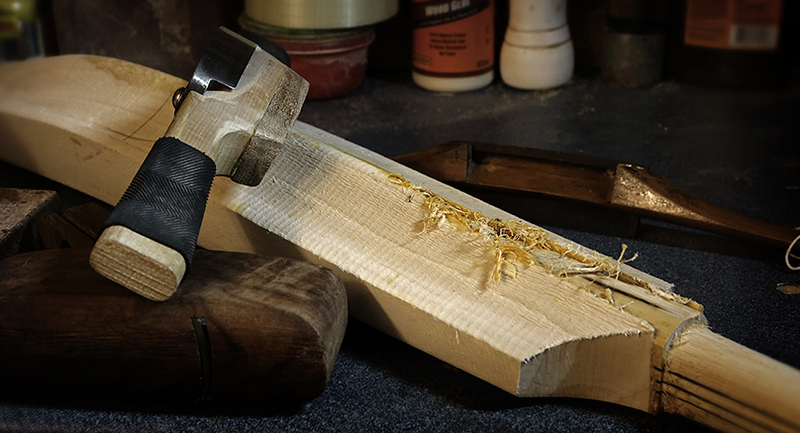 All our cricket bats are handcrafted English willow bats, made using techniques that date back to the 1700s from willow grown in the heart of Essex. 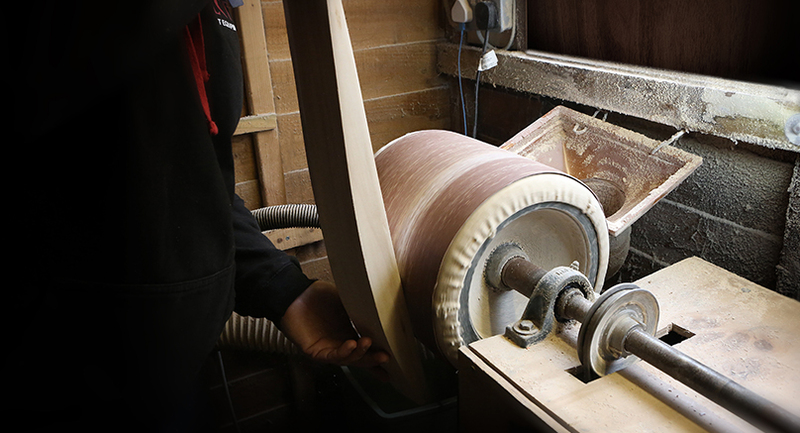 We pride ourselves on keeping the heritage of cricket bat making alive, and offer top-quality equipment at affordable prices. We also offer complete bat maintenance services – from general repairs to knocking in.